Seen Fifteen is pleased to present a new solo exhibition by Northern Irish artist Martin Seeds – VIOLENCE. RELIGION. INJUSTICE. DEATH. Seeds grew up in Belfast at the height of the civil conflict “The Troubles” in the 1970s and 1980s. Through his practice he engages with the conflicting experiences of Northern Irish identity, politics and culture. On entering the gallery, the viewer will be confronted with a large scale site-specific installation of Seeds’ latest body of work, Masks. This series marks a new departure in the artist’s practice driven by the fact that Northern Ireland and the “Irish Question” has been thrust into the centre of political discourse surrounding the Brexit negotiations. The Masks are an overt reference to terrorism and an expression of the artist’s darkest fears that Brexit could lead to a complete unravelling of the 1998 Good Friday Agreement and a return to the sectarian violence that was the backdrop to his early life. 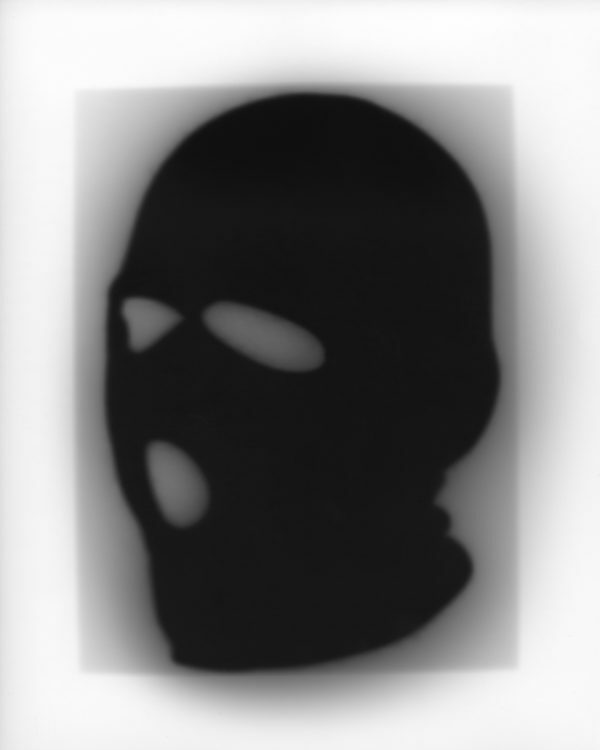 The installation will comprise of over 200 unique silver gelatin contact prints of balaclava ski masks, hand-made in the darkroom with the screen of an iPad. The exhibition will also include new works from the series Disagreements, part of a long-term project made in the grounds of the Stormont Estate, home of the Northern Ireland Assembly in Belfast. The Assembly was created as part of the Good Friday Agreement with the aim of establishing a devolved government in which both Unionist and Nationalist political parties would share power. The devolved government of Northern Ireland collapsed in January 2017 and has not operated since. With Brexit dominating the business of Westminster, the issue of dysfunction at Stormont has rarely been covered in the British media. Seeds’ Disagreements works – which fuse together positive and negative images of the same subject – are an allegorical response to the fragility and vulnerability of Northern Ireland politics. Martin Seeds practice is shaped by his relationship with his Northern Irish homeland which he left in 1986. Personal narratives, the relationship to place, politics, conflict, sameness and difference, diaspora and myth are all underlying themes that recur and interconnect in his work. 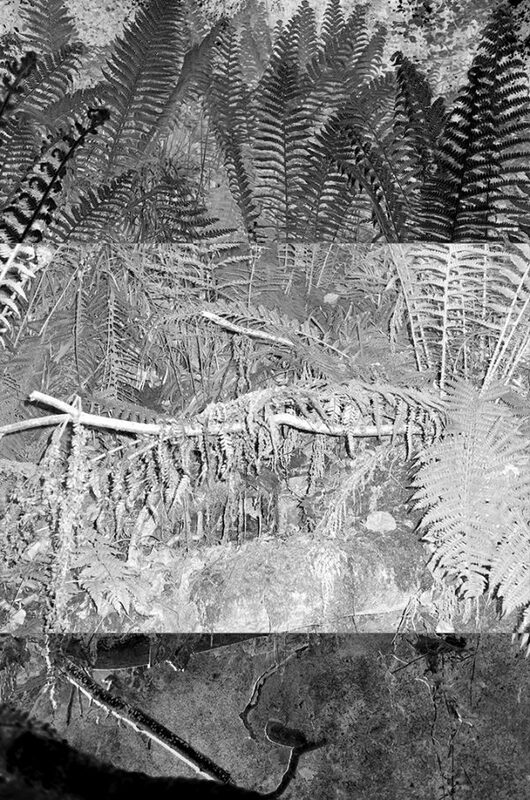 He experiments with combinations of analogue and digital imaging technologies. In 2017 he was awarded a Magnum Graduate Award for his body of work, Assembly. In 2018 he was the recipient of the Brighton Photo Fringe Danny Wilson Memorial Award – Professional’s Choice. He has previously exhibited with Seen Fifteen at Centre Culturel Irlandais in Paris during Paris Photo 2017. Recent exhibitions include Format International Photography Festival (2019), Field/s One at Sluice HQ London (2018) and Brighton Photo Fringe 2018. Martin Seeds lives in Brighton and is a Lecturer in Photography at the University of Brighton. Martin Seeds, Masks (2019). Unique silver gelatin contact print.